WorldFood Ukraine 2019 is the Country’s only international exhibition for the food and drink industries. WorldFood Ukraine 2019 offers a unique and fully comprehensive programme of business events that attracts high-quality trade visitors (93% of them are decision-makers) from every region of Ukraine. WorldFood Ukraine 2019 is Ukraine’s major exhibition of food products and beverages. 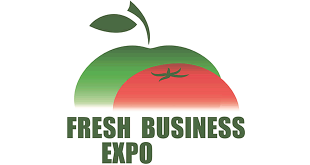 The exhibition is focused on the manufacturers and suppliers of food products and beverages, processing companies, distributors, exporters, importers, food products retailers, restaurant business of Ukraine and the other countries. 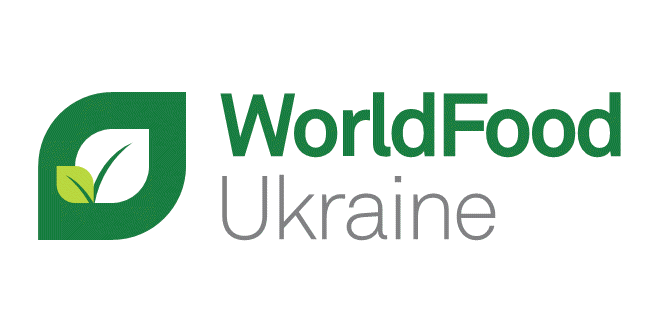 WorldFood Ukraine 2019 generates cash flow for the food industry, retailers and restaurant business. The comfortable environment facilitates holding negotiations, meetings, signing of contracts. WorldFood Ukraine 2019 is an International trade fair for food & drinks, food & beverage, agriculture, packaging technology & materials and Ingredients. 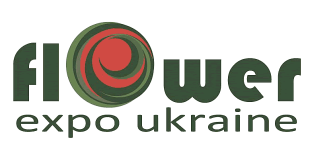 WorldFood Ukraine 2019 will be held on 23 – 25 October, 2019 at IEC, Ukraine. WorldFood Ukraine 2019 is a realistic image of the demand and supply situation in the market for foods and beverages, food and beverage technology, agriculture, packaging technology and materials and ingredients. Thus, the fair is a unique opportunity for companies that want to operate on the Ukrainian market. 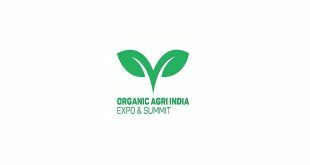 They have the opportunity to make first business contacts and gain a market overview. 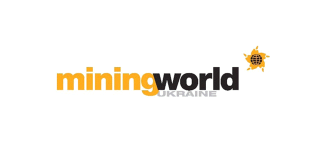 WorldFood Ukraine 2019: Why Exhibit? 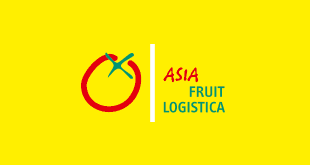 WorldFood Ukraine 2019 is simultaneous with WorldFood Green Produce and presents the entire production and sales cycle. Exhibitor product profile based on Meat and fowl, Fish and sea products, Milk products, ice-cream, Fat-and-oil products, Canned food, Confectionery and baked products, Groceries, Vegetables and fruit, Frozen products, Children’s and dietetic food, Tobacco products, Food adjuncts and ingredients, Meat and fish processing equipment, Canning equipment, Bread-making equipment, Dairy industry equipment, Fat and oil industry equipment, Confectionery industry equipment, Bottling equipment, Equipment for macaroni and ravioli production, Packages and packing equipment, Refrigerating equipment, Supermarket equipment, Laboratory analysis equipment. WorldFood Ukraine 2019: Why Visiting? WorldFood Ukraine 2019 annually gathers international food and drink exporters who are looking to enter or expand their presence in the Ukrainian market. 86% of WorldFood Ukraine 2015 visitors would recommend a colleague. 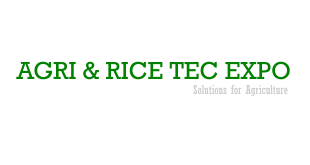 Professionals related to food industry, catering, restaurant service, food equipment and technologies, packaging, etc. 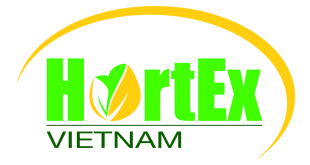 Manufacturers, importer, exporter, distributor, dealers, press and publishing, advertising and marketing.